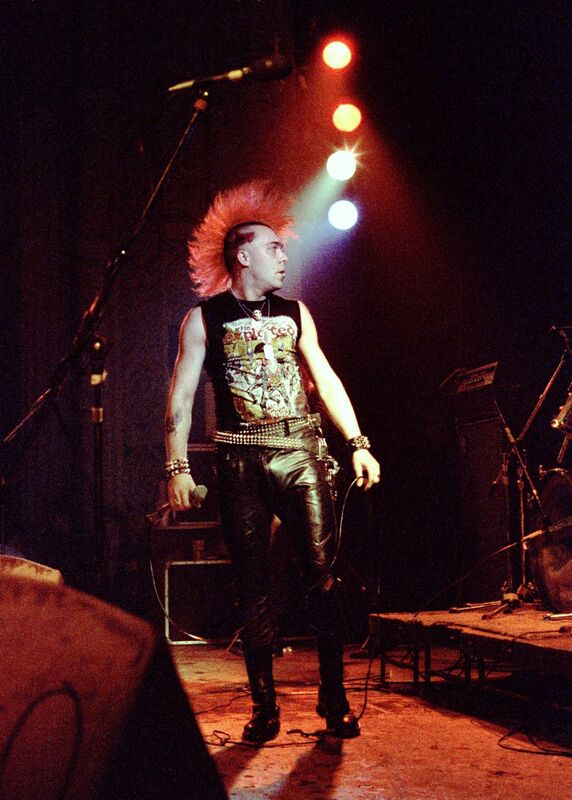 A combative Wattie had been whipping his microphone around, threatening to hit the audience at the Metro. There was a lot of booing and jeering from the crowd when the band played "F... the USA." No one cared much for the "punker than thou" attitude he demonstrated. He was in a mood, for sure. Date Uploaded: Dec. 10, 2015, 7:08 p.m.